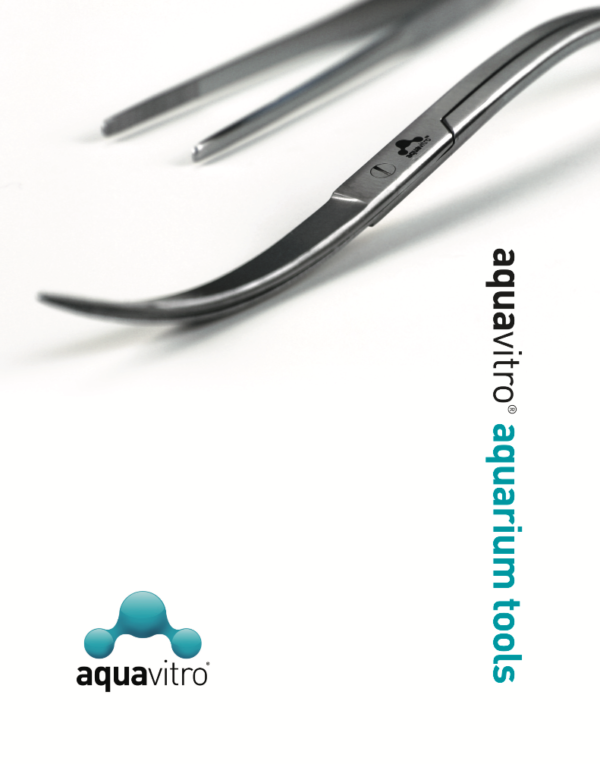 Aquavitro has released a new line of aquarium tools for freshwater and saltwater applications. 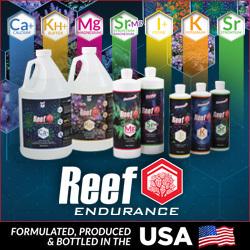 In reef aquariums, aquarium tools are useful for cutting and handling coral frags and even for removal of certain aquarium pests. In planted freshwater aquariums tools are extremely useful for trimming plants and maintaining a healthy and attractive aquarium. Keep reading to learn more. Setup and maintaining your planted aquariums with precision and ease thanks to aquavitro stainless steel aquarium aquascaping tools. This series includes shears, coral cutters, scalpels, forceps, picks and spades. Ideal for use in both freshwater and marine aquariums. Shears work very well in trimming soft coral with ease to maintain shape, spacing or to produce frags. Forceps work well in placing or retrieving coral frags or colonies. 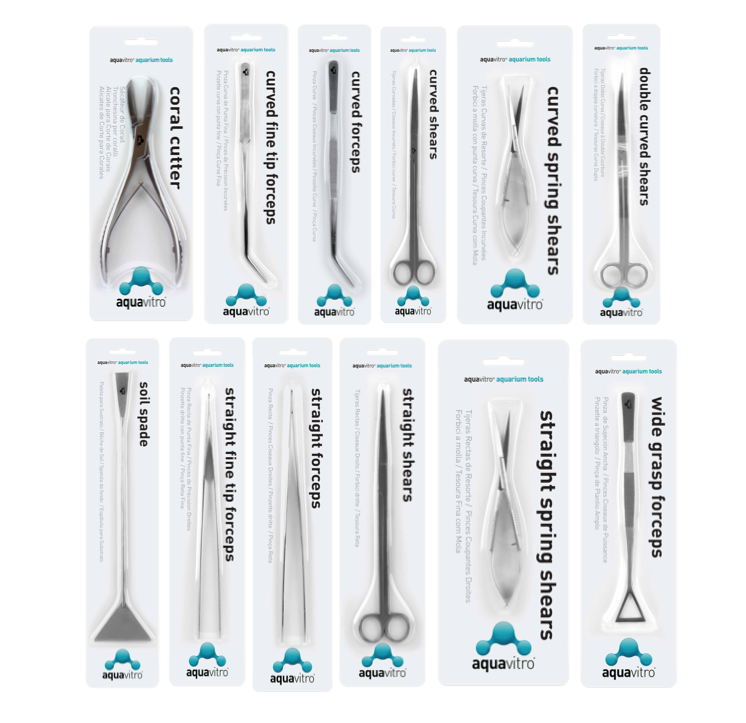 Scalpels ideal for fragging or propagation in reef or planted aquaria. The aquavitro line is only available through brick and motor retail stores. Visit your local fish store to learn about about aquavitro products or you can visit the aquavitro website link to learn more about their new aquarium tools.